When the red and blue lights begin to flash, it’s understandable for you to panic and flee, even if you’ve done nothing wrong. 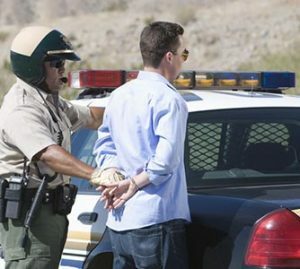 Also known as “evading” an officer, fleeing the police can result in pretty serious penalties, especially if it is added on to other criminal charges. In fact, although it might not seem like a severe crime, the state of Minnesota takes fleeing an officer incredibly seriously. A driver can be charged with evading the police if they are told to stop by an officer, but instead, speed up their vehicle, turn off their headlights or taillights, refuse to stop, or perform evasive actions in order to elude the pursuing officer. If a person is harmed during this time, the already harsh sentences are increased dramatically. Even if it is your first offense, you will be charged with a felony and lose your drivers license for a minimum of one year and a possible maximum jail sentence of three years and/or a fine of up to $5,000. The charge could also make you forfeit your vehicle. The penalties are more severe if you have previous charges, or have broken any laws in addition to fleeing the police. If you are being charged with this crime, it is no laughing matter and you need a defense attorney on your side making sure that you either get reduced penalties, a “not guilty” verdict, or total dismissal of the case. Brian Karalus of Karalus law has dedicated his career to diligently defending his clients no matter what the severity of the case. He believes in the rights of individuals and will not quit until you get the best possible outcome. 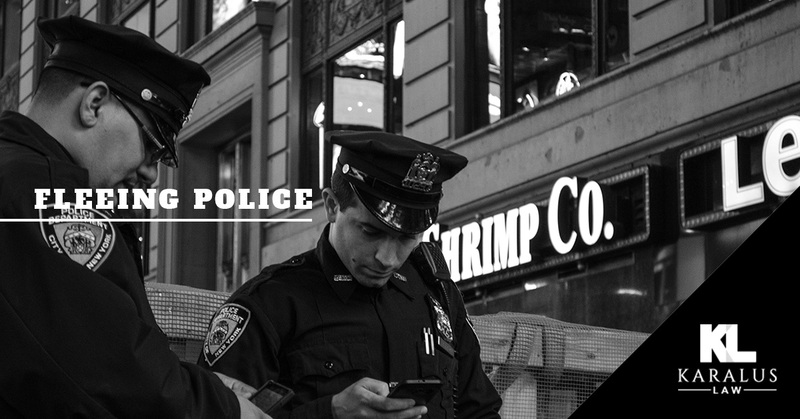 Contact Karalus Law to get the defense you need. Your initial consultation is free and you’ll immediately recognize that Brian is the best lawyer in Minnesota to have on your side.